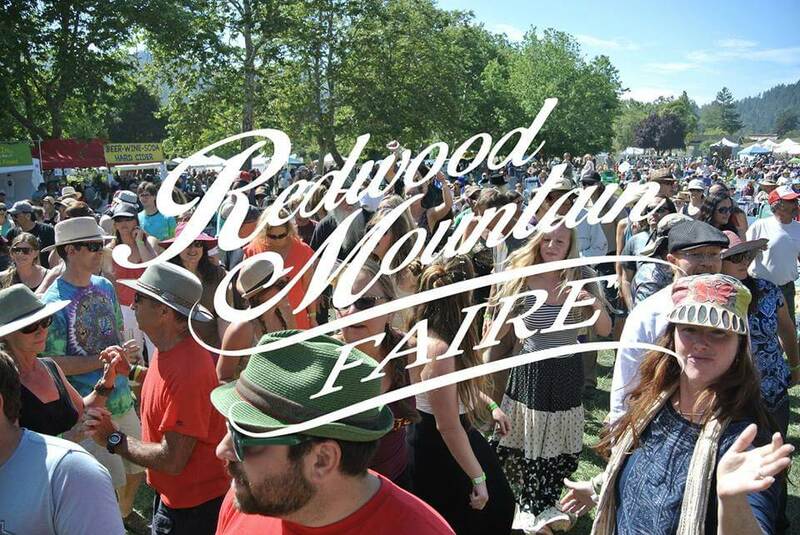 Redwood Mountain Faire: This year’s lineup includes: Tommy Castro and The Painkillers, Orgone, The Coffis Brothers and Mountain Men, Con Brio, Midtown Social and many more. Join us for a weekend-long, family-friendly music festival with 22 bands and arts & crafts. This festival benefits local nonprofit organizations. The Faire features live music on two stages, kids’ area, locally made food, beer, cider and wine in an open field surrounded by redwoods in the beautiful Santa Cruz Mountains.